Salesforce.com makes an effort to bring its cloud storage service Chatterbox in league with its other pointedly named services, by renaming it as Salesforce Files. By renaming its cloud storage service Chatterbox as Salesforce Files, Salesforce.com brought it in line with its other services such as the Sales Cloud, Marketing Cloud and Work.com among others. Nasi Jazayeri, the executive VP and general manager of Salesforce Chatter, stated that the reason behind building this corporate file service is mainly to facilitate business processes across social, cloud and mobile apps. He said at a conference, “Files are at the heart of every business, and scattered across disconnected systems.” Initially, Chatter provided users with the facility to sync locally saved files with multiple devices. However, as Anna Rosenman, senior manager of Salesforce Chatter, rightly states, users have already invested in a variety of ‘boxes’ and what they really need is a solution that caters to their requirements instead of just another repository. 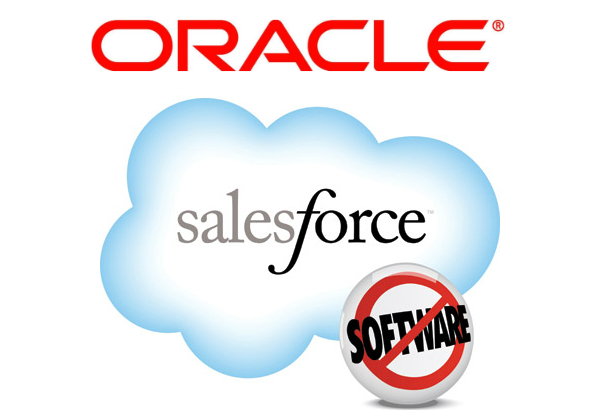 Rosenman said, “The right answer was to get rid of the clutter, get rid of this chaos and collect it in a way that makes sense for the business.” Jazayeri indicated that the new cloud service, Salesforce Files will connect all users and business processes in the Salesforce Cloud with the third-party repositories. The connection will be allowed both in the cloud as well as on-premises. Henceforth, the users will be able to connect from their local systems with the likes of Microsoft SharePoint, Google Drive and Box. 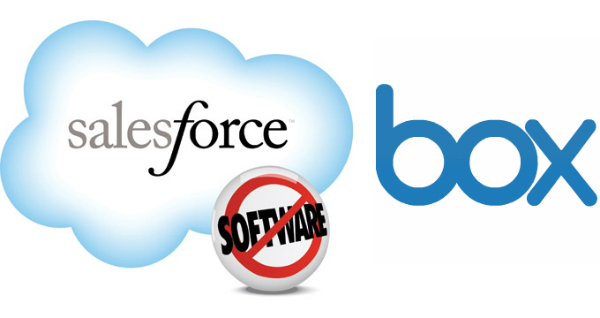 Salesforce.com has currently made the Salesforce Files available in private beta mode. However, note that Salesforce Files will not be available on a standalone basis, but through Salesforce’s existing cloud platforms for sales, service and marketing. Furthermore, the Salesforce Files pricing will be revealed once it is made generally available in February 2014. It appears that Salesforce.com is working towards strategizing on giving their users as many choices as possible with respect to both in-house file sharing and storage along with integrating it with other providers that are already hosting tons of content.